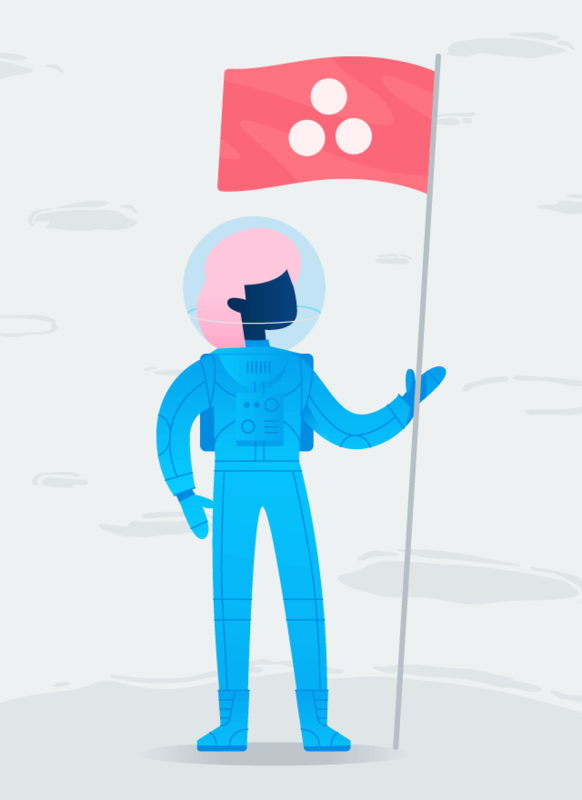 Asana is the easiest tool for engineers to manage projects—and get results. 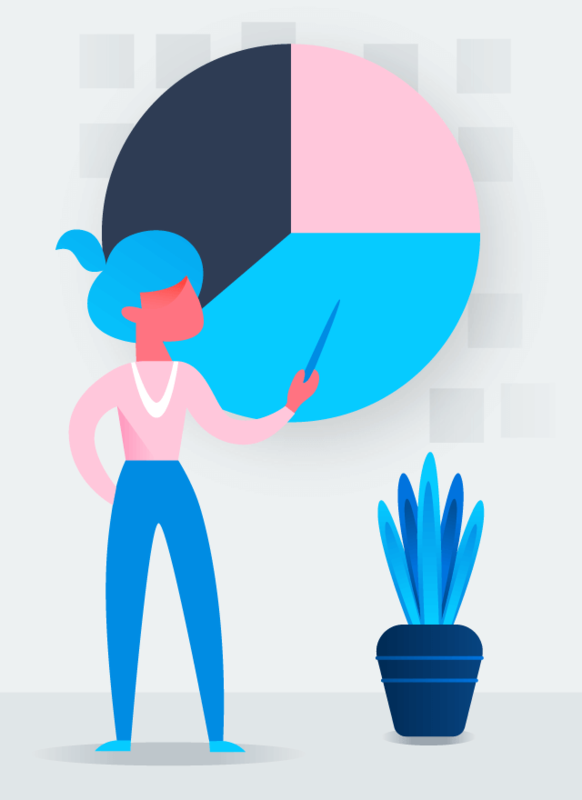 Why use Asana as your project management software? 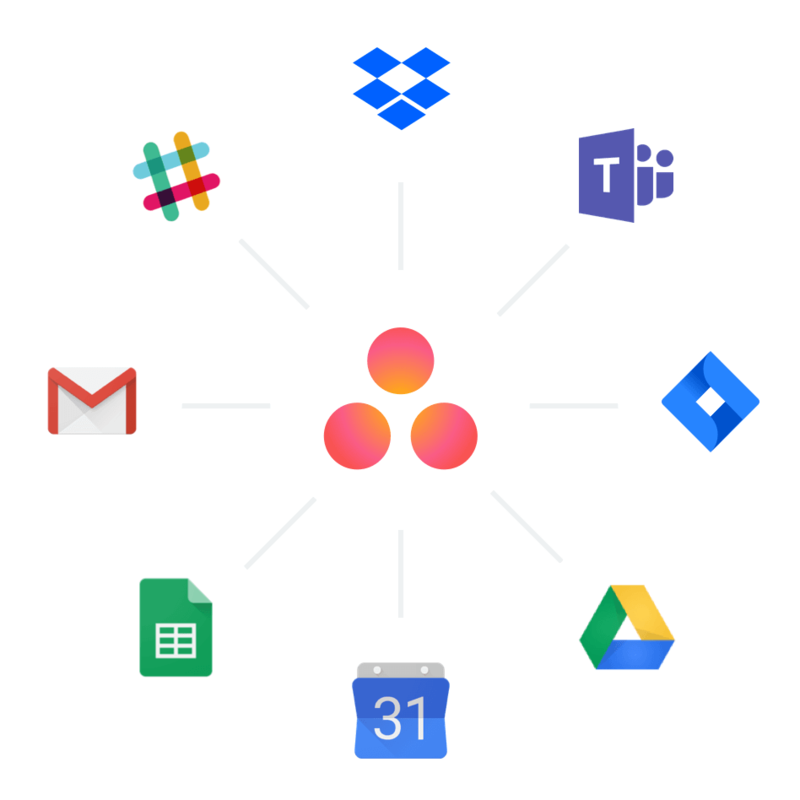 From filing and tracking bugs to large deploys, Asana helps you organize all of your work. 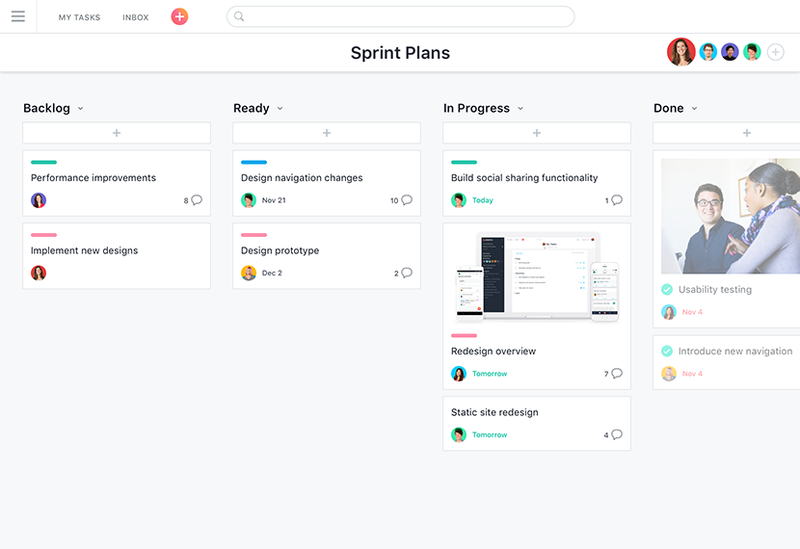 Adapt your Asana workflows to match your Scrum practices so you can plan projects, sprints, and programs. 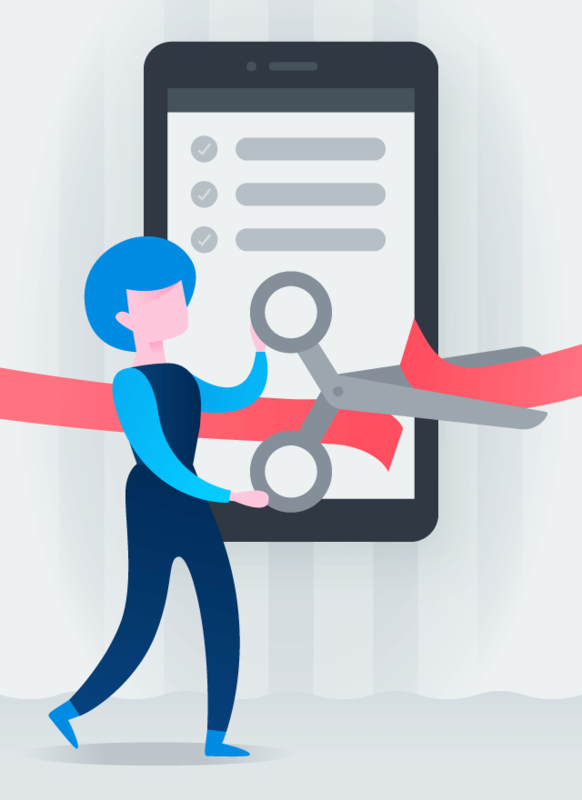 Centralize everything from questions to product feedback and implement changes faster. 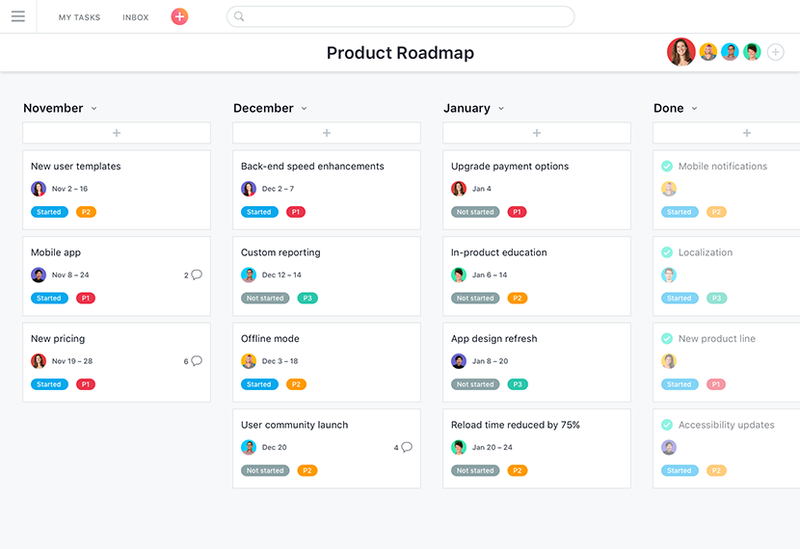 From calendars to Kanban, Asana lets you organize your projects the way you want. Then, track, manage, and communicate with teammates—all in one place. 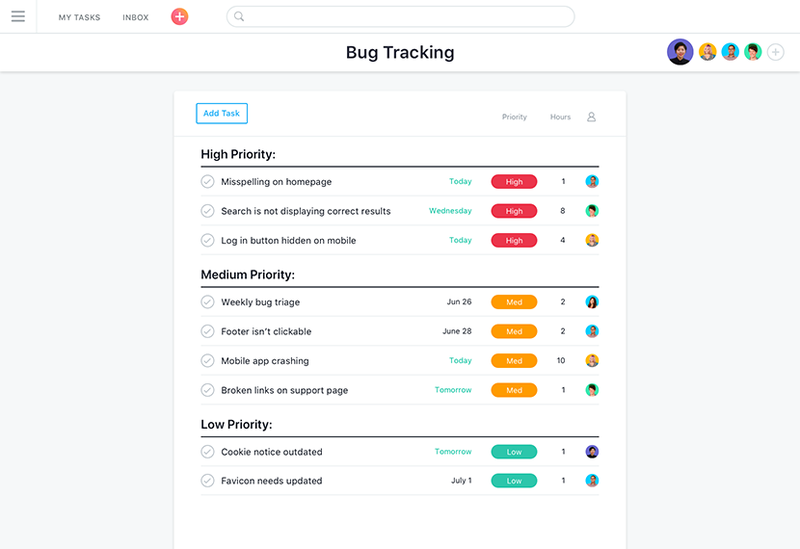 File and track bugs in one place so you can prioritize them for your team, and everyone knows once they’ve been squashed. 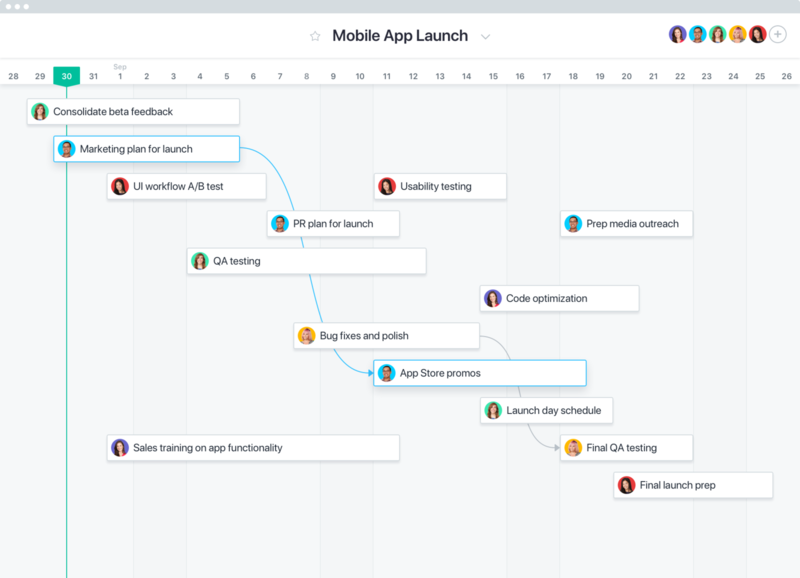 Plan sprints milestones, launch dates, and backlog in Asana so your team has full clarity on what they need to build—and can track progress as they go. 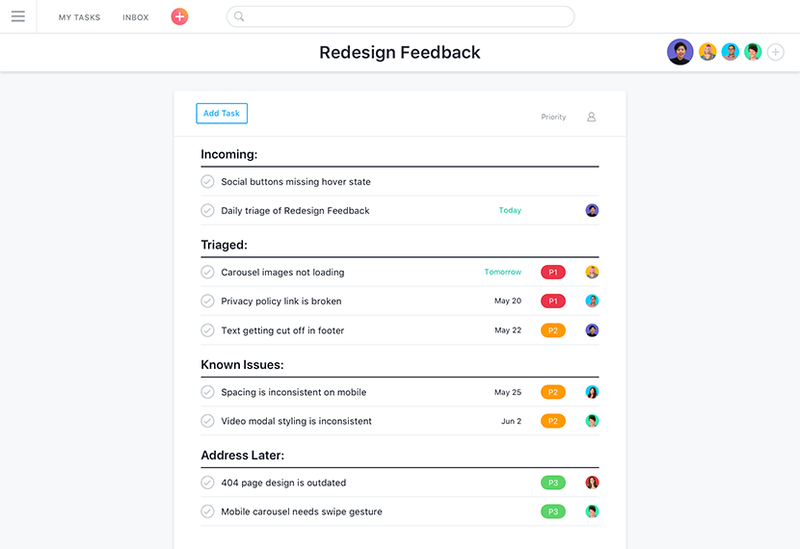 Collect and centralize product feedback so you can spot trends quickly, make informed decisions, and iterate faster to deliver a better product to your customers. 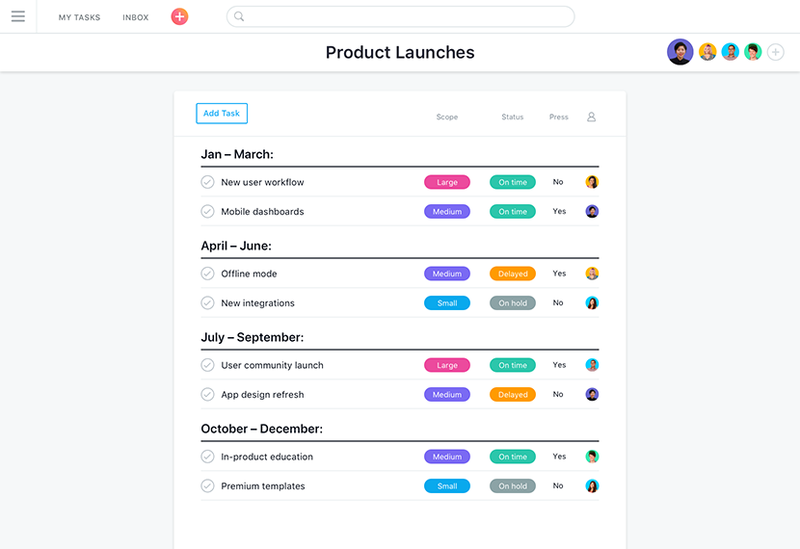 Launch new products with ease by keeping all teams on the same page about who’s doing what by when. 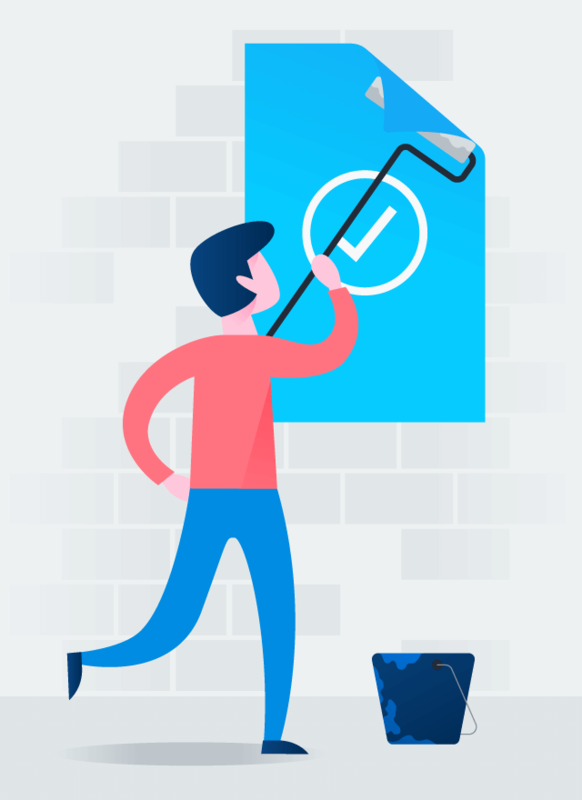 Centralize all work requests, standardize your fulfillment process, prioritize and assign work—all in one place—to help your team build products faster. 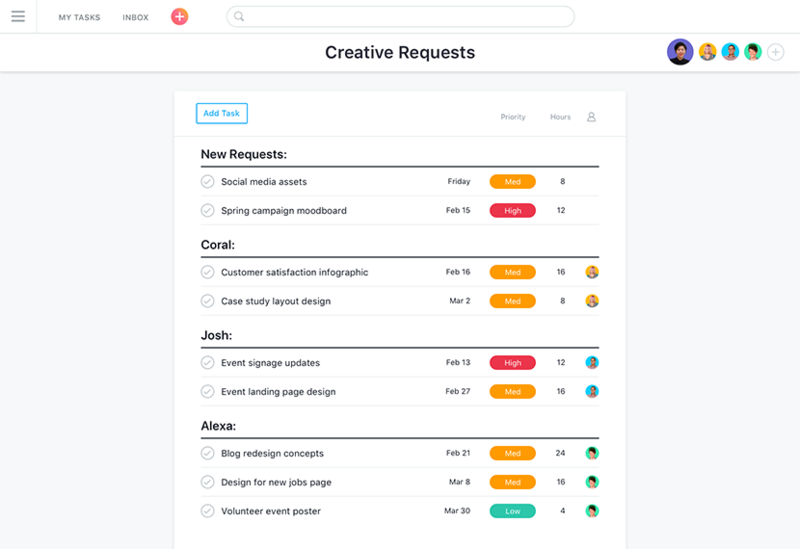 Asana is simple enough for your entire team. And, when work gets complicated, Asana has the features you need to move the project forward.